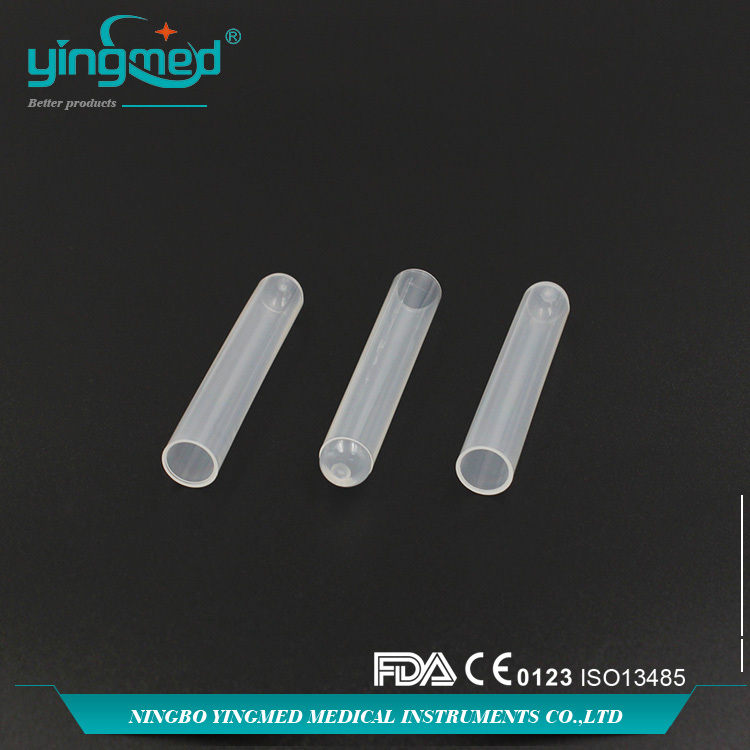 Yingmed Plastic Test tube includes PP and PS material. PS Test Tube is more transparent than PP Test Tube. 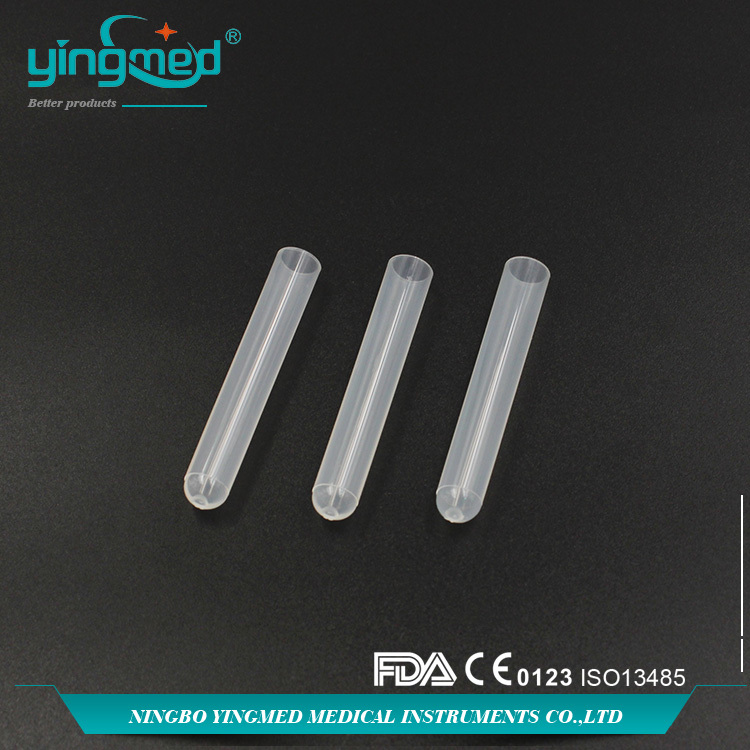 Except test Tube, Yingmed also export Test Tube Holder, Test Tube Rack, Test Tube Stand. 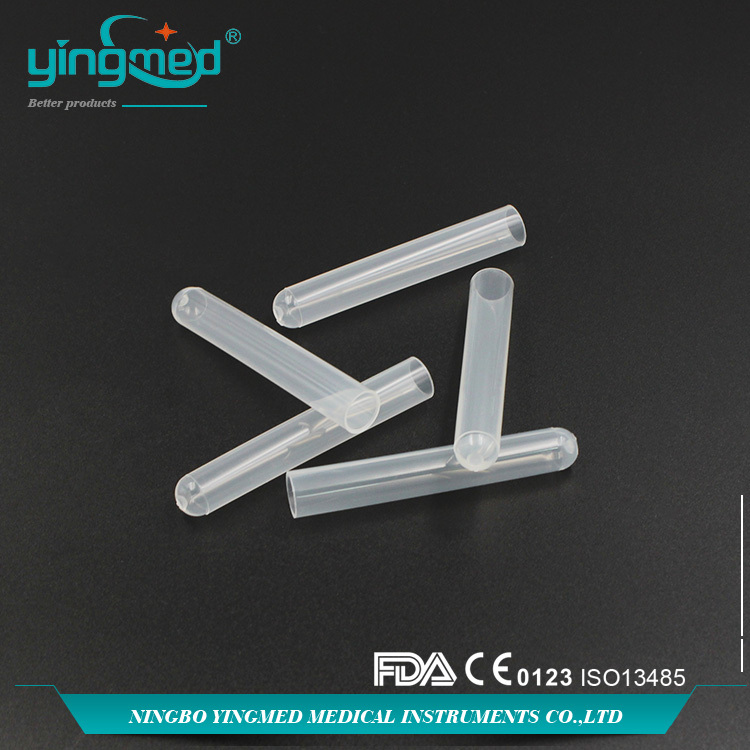 Looking for ideal PP Test Tubes Manufacturer & supplier ? We have a wide selection at great prices to help you get creative. All the Plastic Test Tubes are quality guaranteed. 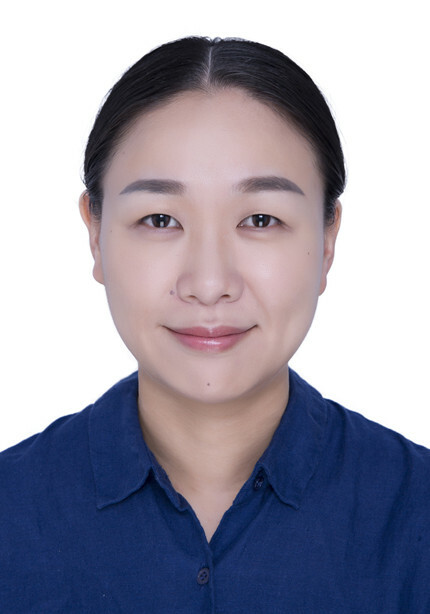 We are China Origin Factory of Cylindrical Bottom Test Tubes. If you have any question, please feel free to contact us.